Samsung recently recalled their Galaxy Note 7 smartphone after a number of the handsets caught fire due to problems withe the battery. 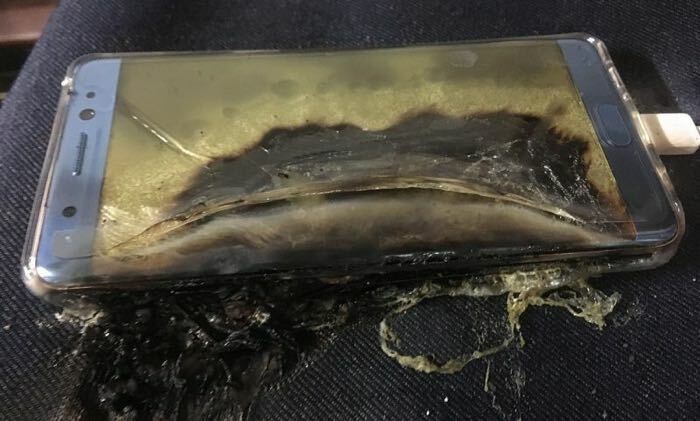 Samsung has recalled 2.5 million units of the Note 7, so far there are around 35 know cases of the handset catching fire, Samsung will replace all of the recalled devices with a new handset. Now it looks like the FAA may actually ban people from carrying the Galaxy Note 7 on flights as Gizmodo recently revealed. Whilst Samsung has recalled the handset, it has apparently not recalled the device in the correct way as they have not involved the US Consumer Product Safety Commission, so the FAA are apparently still considering what to do about the handset. If the Galaxy Note 7 does end up being banned on flights be the FAA it would be really bad news for Samsung and would have a significant impact on the sales of the smartphone.